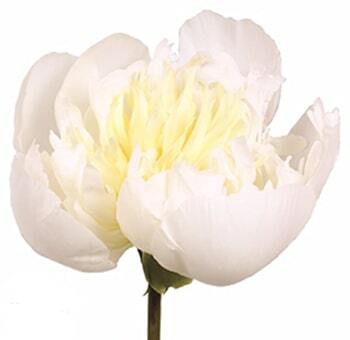 Peonies are a top seller for brides. Their usage depends on the theme chosen, but they are commonly used for weddings in bridal bouquets and focal wedding centerpieces. 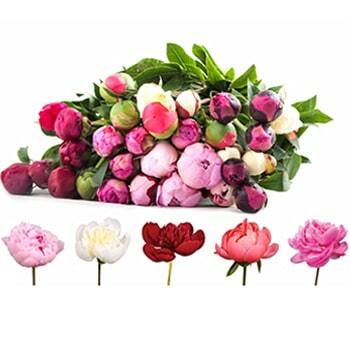 If your wedding or event in on a Saturday, we highly recommend scheduling delivery of your bulk peonies to occur two to three days prior to your event so appropriate time is provided to hydrate and prepare your flowers. They are some of the best selling flowers available due to their resilience, shape, simplicity, and large size, adding elegance to your floral arrangements. They are available year round; although there are some weeks due to weather changes they may be unavailable. High season for delivery is from early April to mid June and from October to February. Lower quantities are available during the remaining moths of the year. Please check our product pages or give us a call for further information. 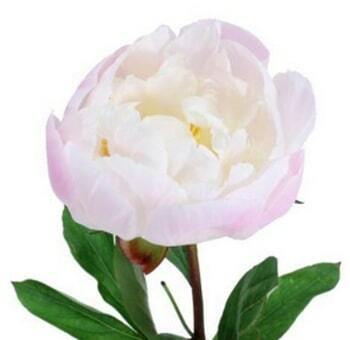 Peony or peony is a beautiful fragrant flowering plant from the genus of Paeonia. Native mostly to Asia, Europe, western and North America these are amongst the most popular garden plants that come from temperate regions. 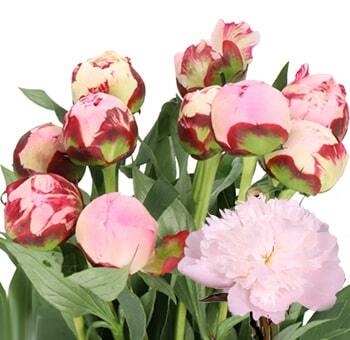 They are Ben extensively sold and used as cut flowers on a large scale. It's a favourite flower of many people. 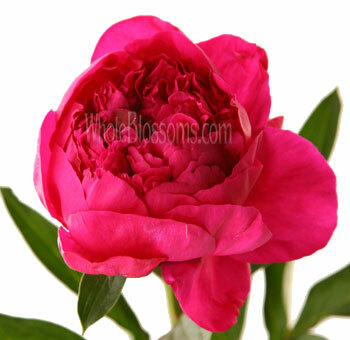 Peonies are more readily available in late spring and early summer. These are especially like royalties of the garden plants. Their blossoms are stunning and can literally take your breath away. Everybody falls in love with Eid vibrant colors and sweet fragrance. Apart from its lovely smell, these blooms can open up to 10 inches wide. 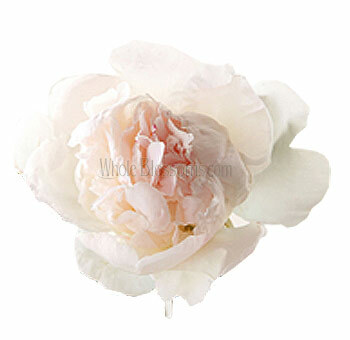 They are the best flowers to use in bouquets and particularly wedding bouquets. They even symbolize good fudge and a happy marriage. Earlier they were actually grown for medicinal purposes, but they have also been extensively cultivated for ornamental purposes. They hail from countries in China and Europe and were one renowned seed to help treat problems like childbirth pain, asthma, and headaches. Surprisingly their petals are edible. In fact, in China, they are boiled and sweetened to make a tea-time delicacy. They are even used in summer salads or as garnishes for lemonades and punches. They flourish best in places that experience long and cold winters. However, they don't only bloom so well in the North. They perform well in the Middle South and Upper south and as far as Jackson, Alabama, and Montgomery. These beautiful blooms genuinely deserve all the love they receive. 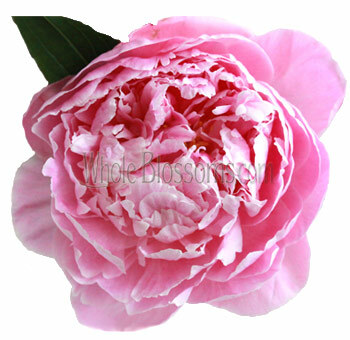 Their blossoms are lush and huge making them look very inviting and attractive to the eye.The peonies foliage is pretty too. Not as high as the flowers they are generally cut off and not used much. The beauty of these flowers is that they bloom in every color. There are beautiful blue peonies available too. 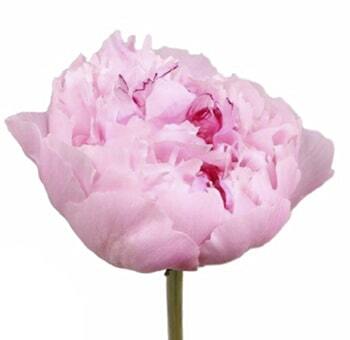 Pink peonies are an all-time favourite, and peach peonies are just stunningly magical. 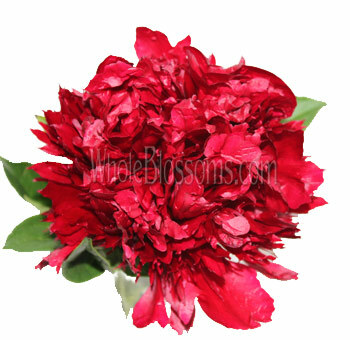 Peonies are the kind of flowers that are always preferred in floral arrangements. They are so beautiful and appealing on their own that not much needs to be done. 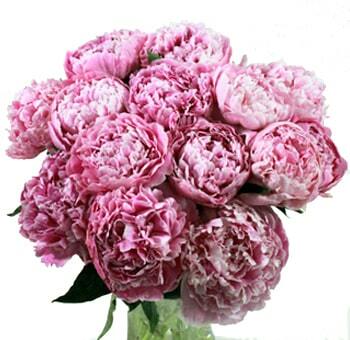 Peonies are the best choice for bouquets and especially bridal rustic bouquets. Their vast blooms essentially give the whole bouquet a complete and full look. The lush flowers will manage to capture all the attention. They are in no ways meant to be simple, but they still manage to look elegant and timeless. There's actually nothing more beautiful than a peony flower bouquet. 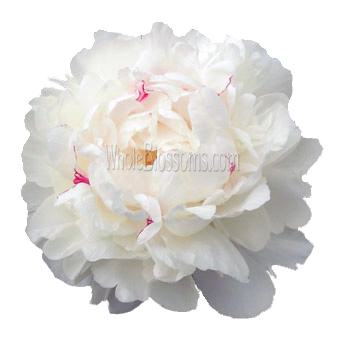 White peonies would be the ideal choice of brides who intend to keep it traditional. 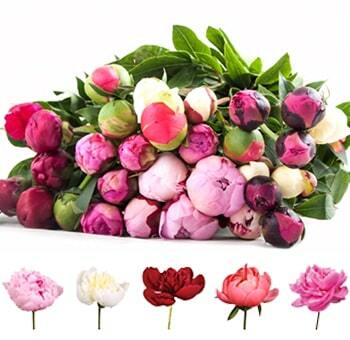 But ones opting for a splash of color can always try the colorful range of peonies available.Peonies don't naturally bloom in the color blue, but many wholesalers have these cultivars. Even when it comes to centerpieces, there's nothing that can beat the luster that these flowers bring to the table. Simple vase arrangements can make amazing centerpieces. Since they come in so many colors, you can even inculcate them into your wedding theme. 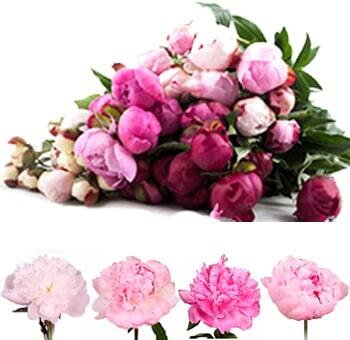 Peonies Male gorgeous wedding altars. The altar could be made entirely out of peonies. These big blooms will make it the literal centerpiece of your wedding. They can be used everywhere. From aisle décor to the groom's boutonnieres. 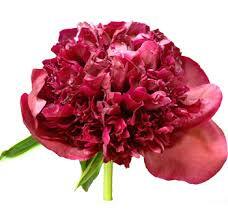 Even your bridesmaids could hold smaller peonies bouquet. 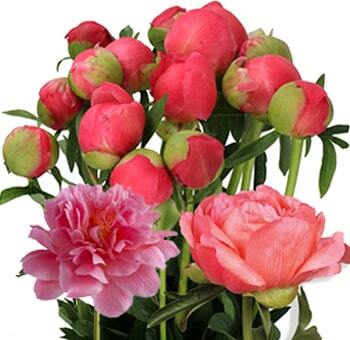 Peonies are the most popular and in demand flowers in the cut flower trade. 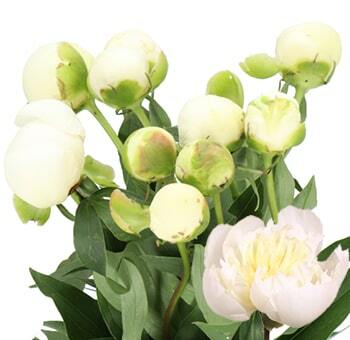 But we highly suggest that instead of running around you-you order fresh cut peonies for sale online. This way you can save up on a ton of money. After all flowers for special occasions tend to get expensive. However, you must make sure that they are of good quality and value for your money. 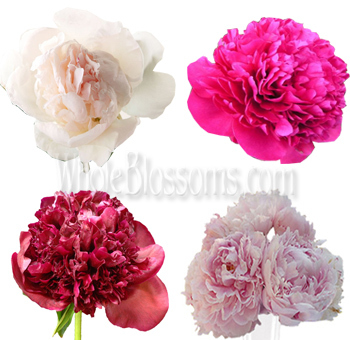 That's why we recommend a renowned online wholesaler Whole Blossoms. 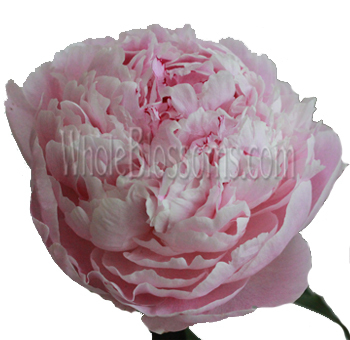 They guarantee fresh peonies delivery and will cater to all your flower needs. They even have a fantastic 24/7 delivery system which is a great thing for event planners and do it yourself brides. This way even urgent events are covered. 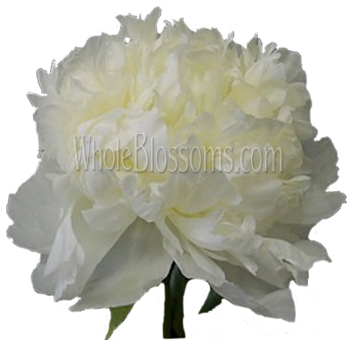 Whole blossoms have a website that is easy to navigate so your fresh peony flowers are literally just a click away. The beautiful thing is that the fresh flowers would be delivered right at your doorstep. 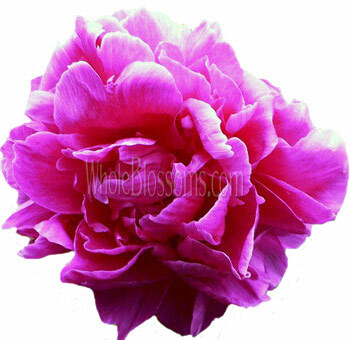 You don't need to go out looking for good quality and reasonable peony flowers if you can sit in the comfort of your home and make a bulk purchase. 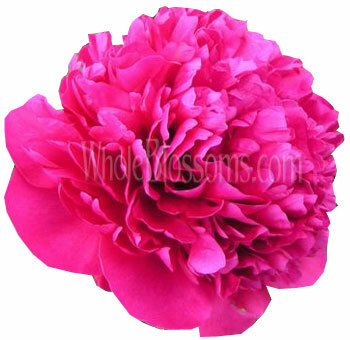 Buying in wholesale will definitely also give you the freedom to explore and create stunning floral arrangements. There’s a lot you can do with peonies. So, head to whole blossoms for getting your hand on the latest batch of fresh cut flowers.